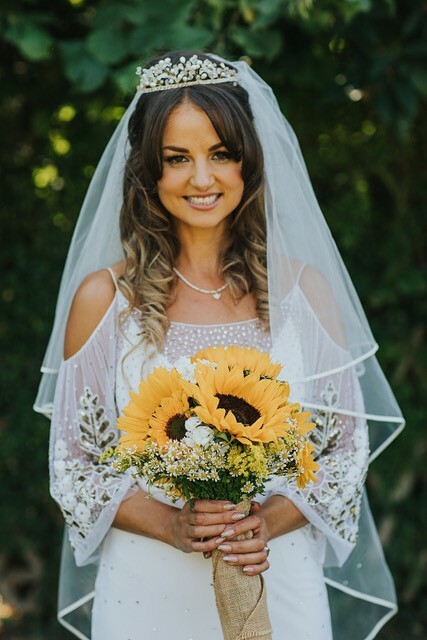 Every bride is unique and wants to achieve natural, polished and effortless beauty on her wedding day. 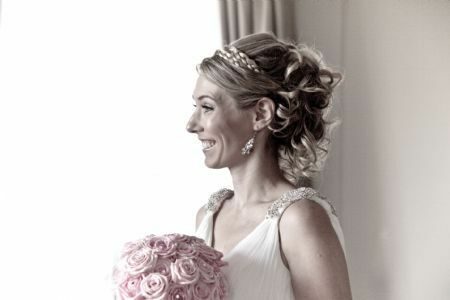 For wedding and bridal hairdressers in Croydon and Purley, look no further than Wedding Hair Surrey. 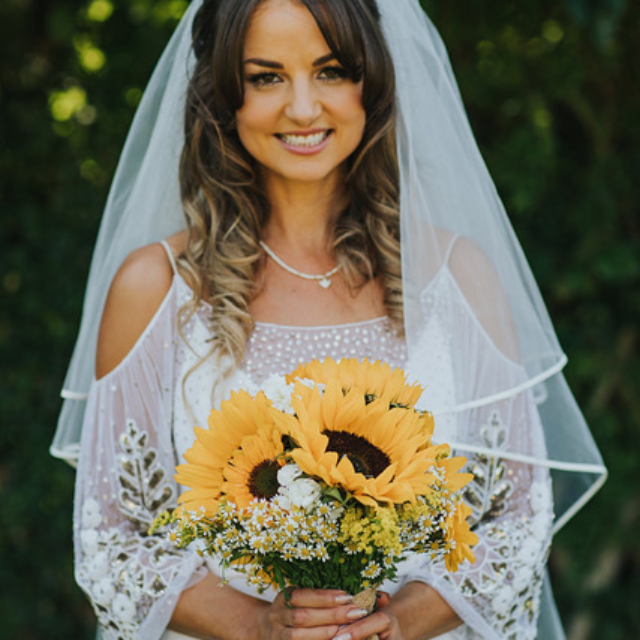 We understand that your wedding day is one of the most important and special times of your life, where you want to look and feel amazing. 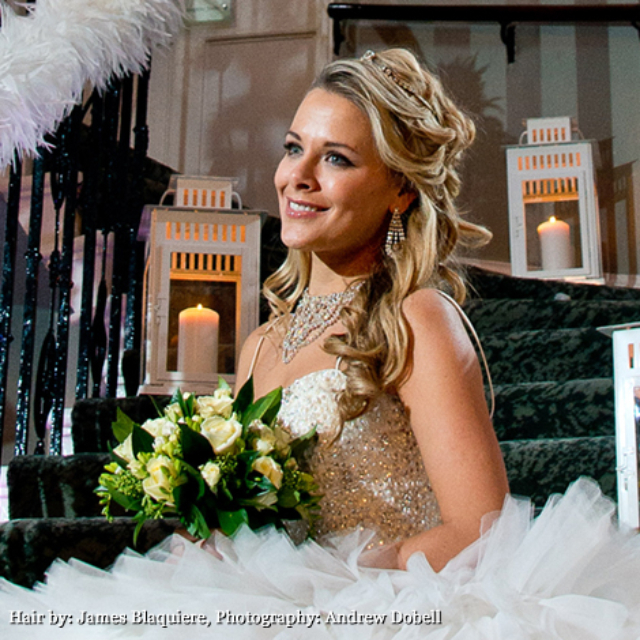 With professional bridal hair stylist James Blaquiere, you will be in the right hands! 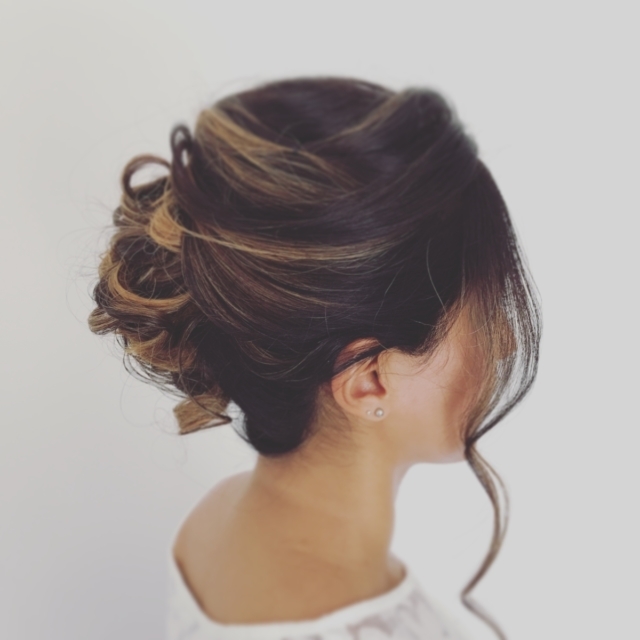 James is a highly-experienced and trained professional hair stylist with over 20 years’ experience styling and colouring hair. 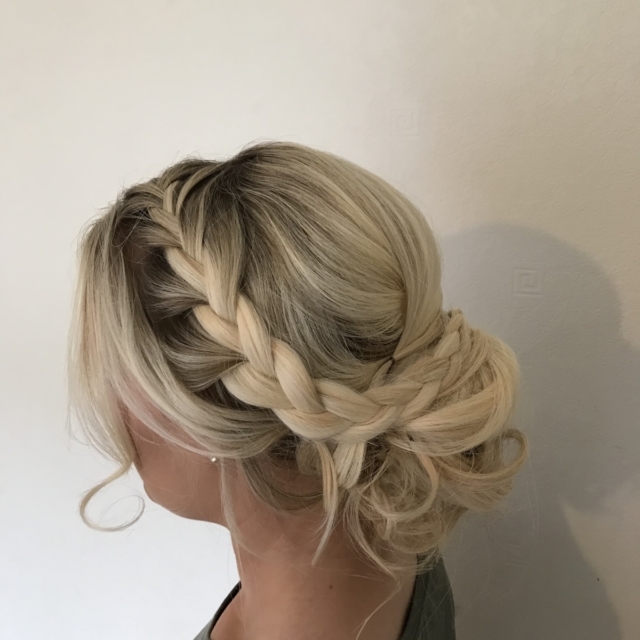 He started his hairdressing career at the Shears group in Croydon and has since trained with companies, including L’Oreal, Charles Worthington and Patrick Cameron and worked on magazine shoots and at London Fashion Week. 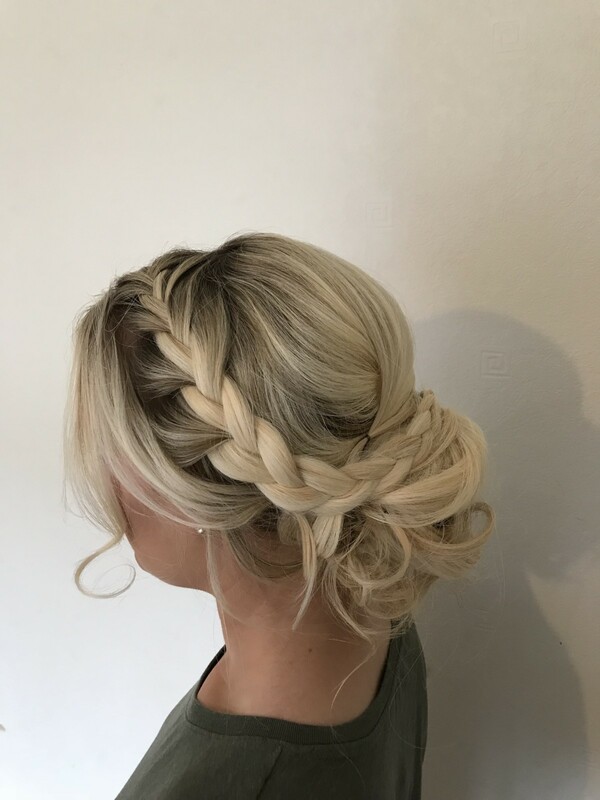 Whatever style you are looking for, from up-dos, half up dos and braided hairstyles, to short bridal hairstyles, chignons, vintage hairstyles and more, James will create a stunning, flawless hairstyle for your big day. 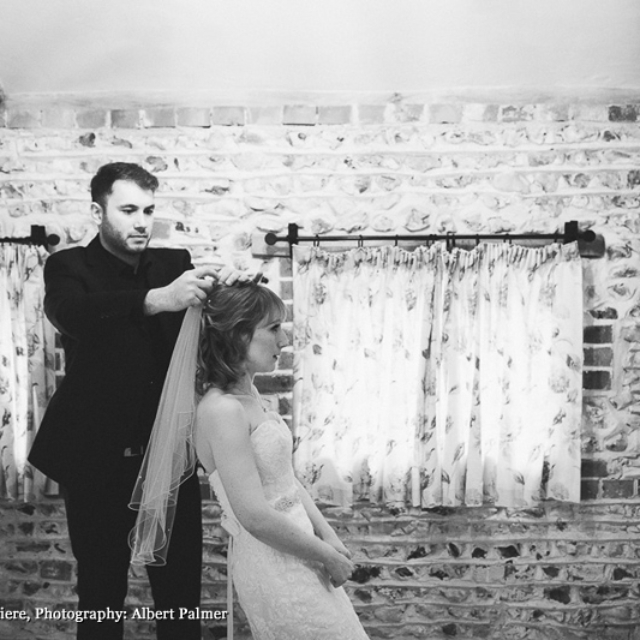 As a wedding hair specialist, James thrives to make the morning of your big day flow with ease, creating a calm and relaxed environment, so that you can enjoy the preparation as much as the rest of the day. 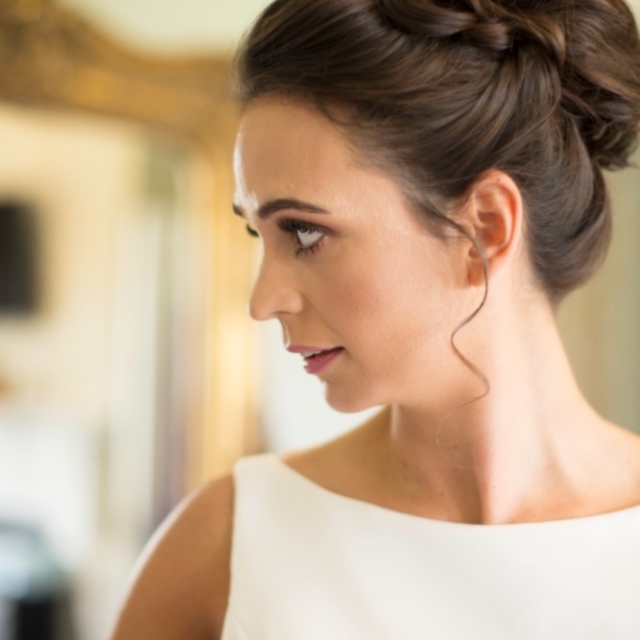 We offer completely bespoke wedding hair and make-up packages, tailored exactly to you! 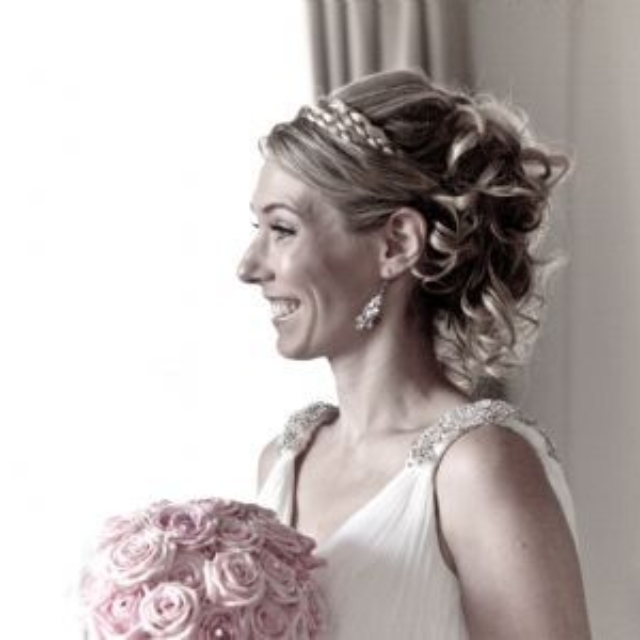 To speak to James about your wedding hair, please call now on 07875 261 432. Early booking is advised because James gets very booked up! 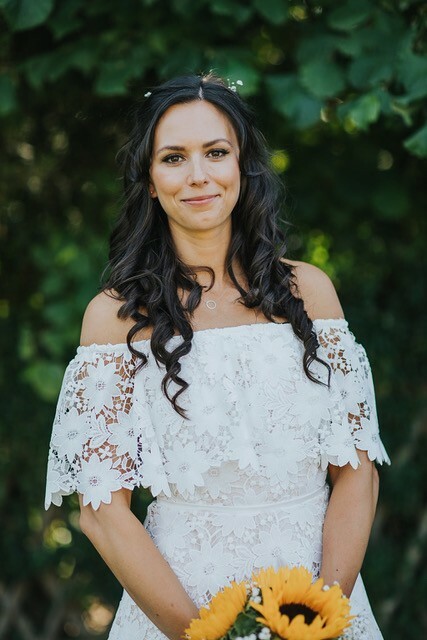 Your wedding hair will be almost as important as your dress and with all eyes on the bride, James will create a polished look that lasts all day. He will can create a style to complement your dress, personality and to enhance your features, ensuring you always look yourself but also a million dollars! 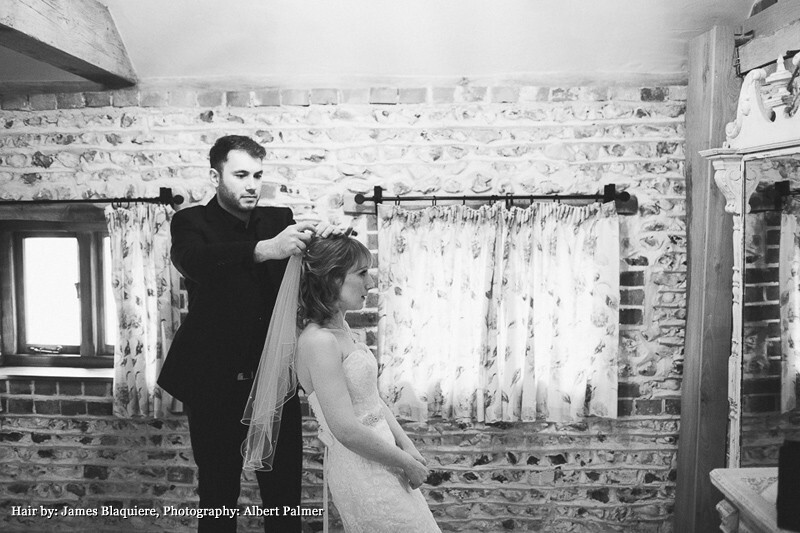 Our bespoke service begins with a consultation and hair trial, which takes place a month or so before the big day. Over the course of two to three hours, we can discuss the look you are hoping for, any ideas you have and James will suggest looks for you. 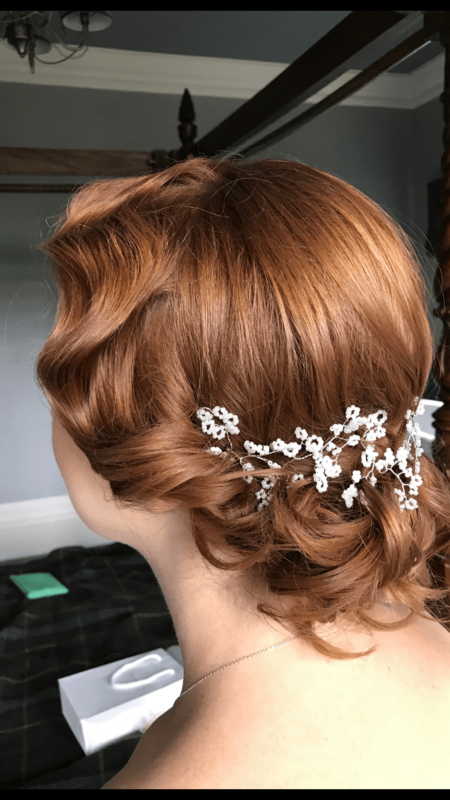 Then we can practise your chosen look to determine exactly how you want it on the day and take photographs for reference, to ensure everything runs like clockwork on the day itself. Then all you need to do is sit back, relax and enjoy yourself! James is fully mobile and will travel to your home or hotel on the morning of your wedding at the agreed time to create the look you want. He will stay right up until you leave for the wedding, to help with your hair accessories, veil and other bridal accessories. Please browse James’s portfolio for inspiration and to see his recent work. 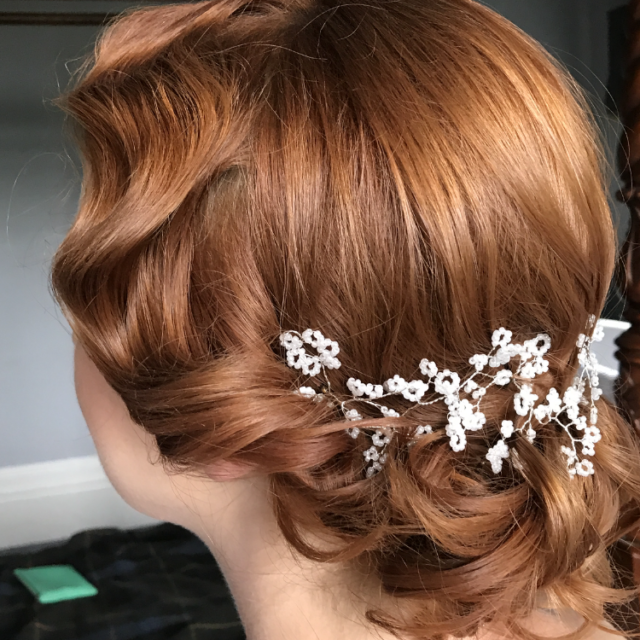 As well as brides, we can also provide a full wedding hair service to your bridal party, including bridesmaids, flower girls, mother of the bride, guests and others who would like their hair done for them by a professional. 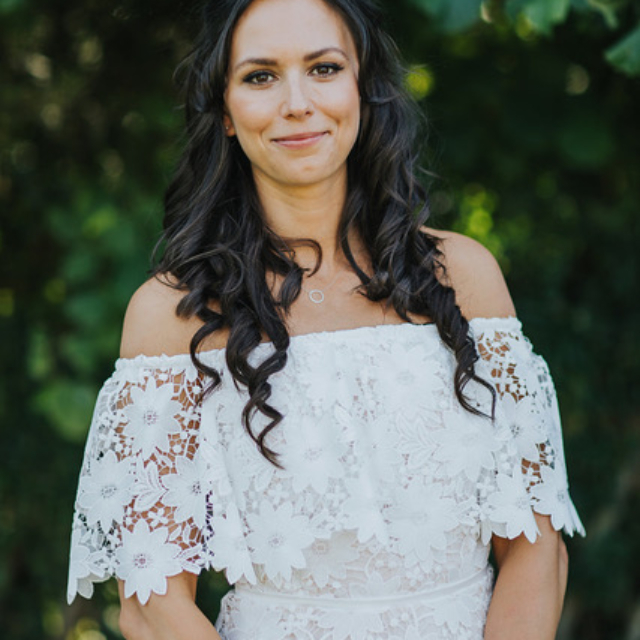 We provide a full service to ensure perfect time-keeping and that all of your bridal party are happy with the finished results. “In a word: Wow! You were fantastic! I was so pleased with everything you did for me on the wedding day. I was over the moon with my hair and everyone was amazed that by midnight after a long day and a LOT of dancing, my hair still looked the same as when you did it at 10am!! 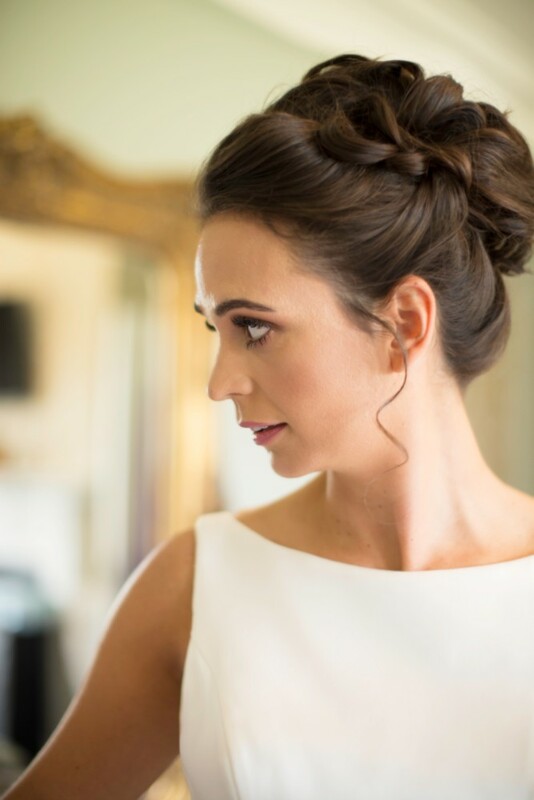 “James created my perfect wedding hairstyle, exactly as I asked for! His relaxed and caring manner made us all feel calm on the morning of the wedding and his timings were perfect.